Stephanie Coulter, RT(R), RDMS, RVT graduated from Hagerstown Junior College in 1993 with an Associates of Arts degree in Radiology. She completed her ultrasound training in 1994 from University of Maryland Baltimore County (UMBC). 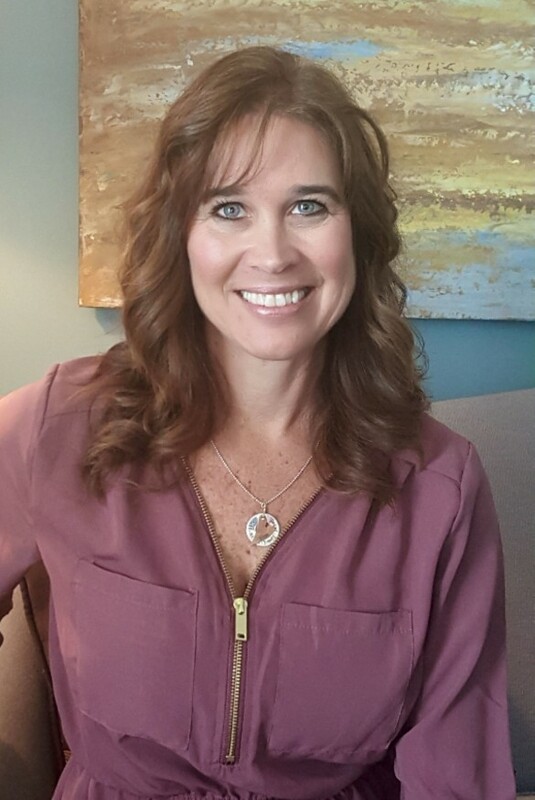 She became board certified in Physics, OB/GYN, Abdomen in 1994, board certified in Vascular Physics in 1997 and is certified in First Trimester Nuchal Translucency Screening. She is a member of the American Institute of Ultrasound in Medicine, The American Registry of Diagnostic Medical Sonographers, The Society of Diagnostic Medical Sonography, the Fetal Medicine Foundation, and The American Registry of Radiologic Technologists. In her free time she enjoys running, sports, travel, and spending time with her family and friends. She is married with three children. Darlene Gordon, RT, RDMS, RVT, BSBA received her Associates Degree in Radiologic Technology from Hagerstown Junior College in 1990. She graduated from Shippensburg University with a Bachelor’s Degree in Business Management in 1992. 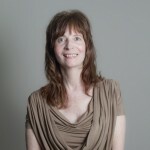 She attended classes at University of Maryland Baltimore County (UMBC) and completed her ultrasound training in 1994. She became board certified in OB/GYN and Abdomen in 1994, Vascular Technology in 1997 and is certified in First Trimester Nuchal Translucency Screening. She is a member of The American Registry of Diagnostic Medical Sonographers, Society of Diagnostic Medical Sonographers, the Fetal Medicine Foundation and AIUM. She has been employed with Capital Women’s Care since 1999. In her free time she enjoys all kinds of exercise from biking to blading and Pilates. She also enjoys watching her children’s sporting events. She is married and has two children. Nicole Shields, RT, RDMS graduated from the Carlisle Hospital School of Radiologic Technology in 1989. She completed her ultrasound training with classes at the University of Maryland Baltimore County (UMBC) and became board certified with the ARDMS in 1991 and is certified in First Trimester Nuchal Translucency Screening. She is registered in Physics, Abdomen and OB/GYN. 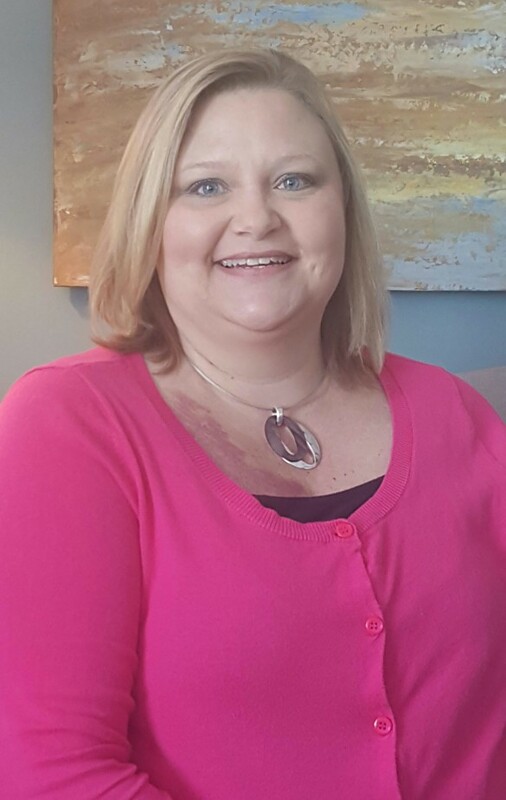 Nicole is a member of the ARDMS, SDMS and AIUM and Fetal Medicine Foundation. 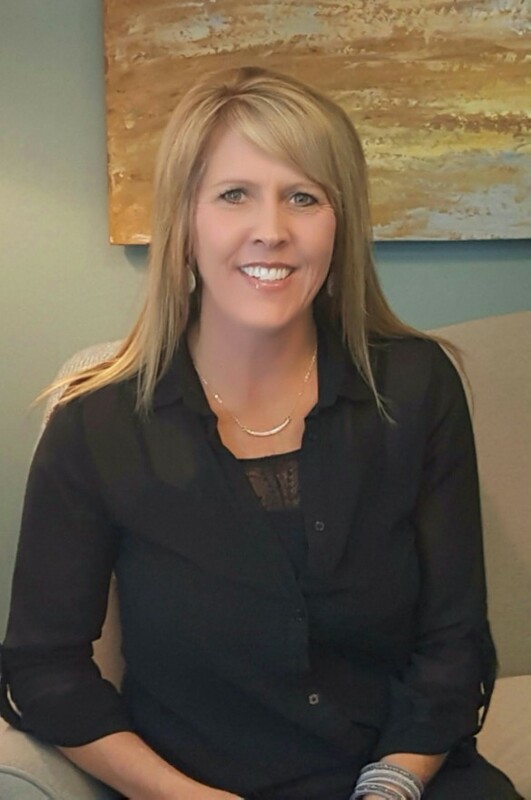 Before joining Capital Women’s Care in 2006 she gained experience in all aspects of ultrasound working with Washington County Hospital, Diagnostic Imaging, Summit Health and the Urological Center. In her spare time she enjoys traveling, camping, boating, home improvement projects and antique shopping. 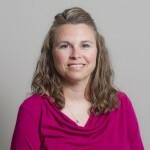 Nicole resides in Chambersburg with her husband and two children. Alison Blair, RT (R) (M), RDMS, RVT graduated for Hagerstown Junior College in 1992 with an A.A. Degree in Radiologic Technology. 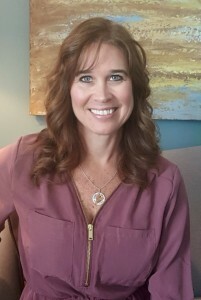 She received additional training at University of Maryland Baltimore County (UMBC) and is board certified through the ARDMS in Obstetrics and Gynecology, Breast, Vascular Sonography and is certified in First Trimester Nuchal Translucency Screening. She is a member of the America Institute of Ultrasound Medicine, the American Registry of Radiologic Technologists, the Society of Diagnostic Medical Sonographers, and the Fetal Medicine Foundation. 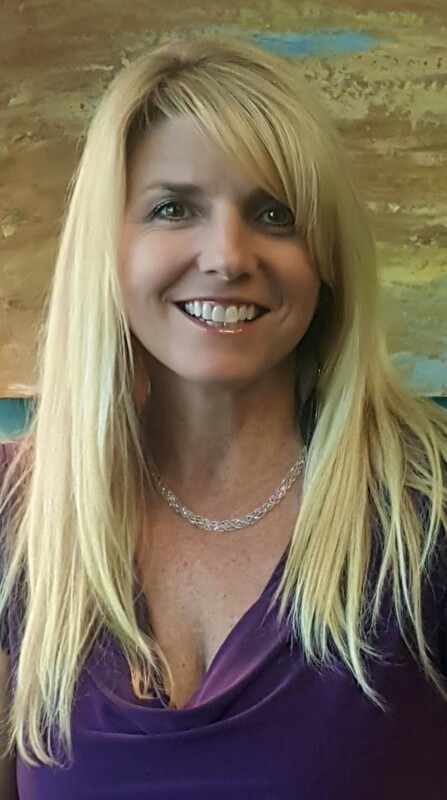 She has been employed as a Diagnostic Medical Sonographer in the tri-state area since 1993. In her free time she enjoys reading, gardening, traveling, and spending time with her family. She is married and has three children.